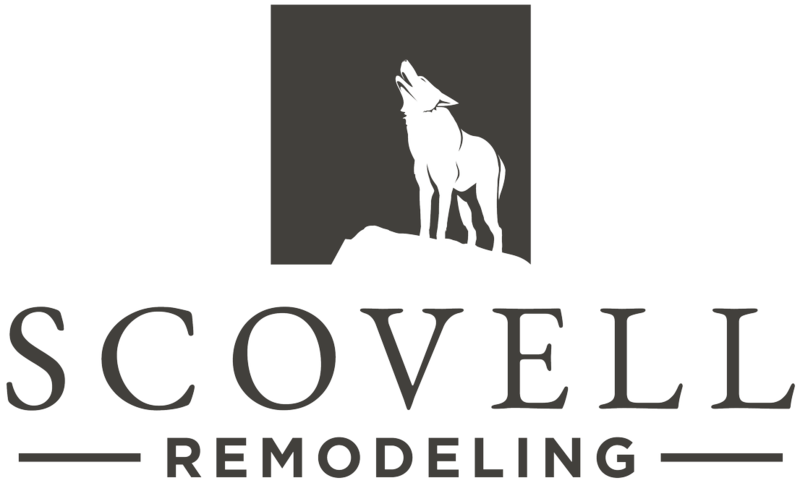 Scovell Remodeling constantly aspires to be recognized by its market as the leading residential remodeling and new home contractor in terms of value, quality, and complete client satisfaction. It is our intent to accomplish this by positioning our company as your “partner” during the remodeling process. In that capacity we not only serve as contractor, but also as friend and professional consultant. Our objective is to earn the customer’s complete trust, confidence, and respect by providing the highest degree of service possible. Where we always endeavor to make a profit, we do so in a manner that is fair, honest and sensible. We perform our work and construct our projects with the best interest of our client in mind at all times. All remodeling and custom new home projects are priced both fairly and competitively. Our commitment to provide this high level of quality and skill is made possible through our continual efforts to educate and support our staff. We are members of the National Association of the Remodeling Industry (NARI) – an organization representing the voice of our industry. Through this membership and our attendance at monthly chapter meetings we gain a current understanding of remodeling trends, are exposed to various speakers from across the country and maintain a system of professional and relational support with other local professionals in the field. Additionally, Jim Scovell and our Estimator Pat Muller have both successfully completed courses and rigorous examinations which have awarded them individually with the designation of Certified Remodeler (CR). , standards of health and safety. which tend to mislead or deceive the customer.